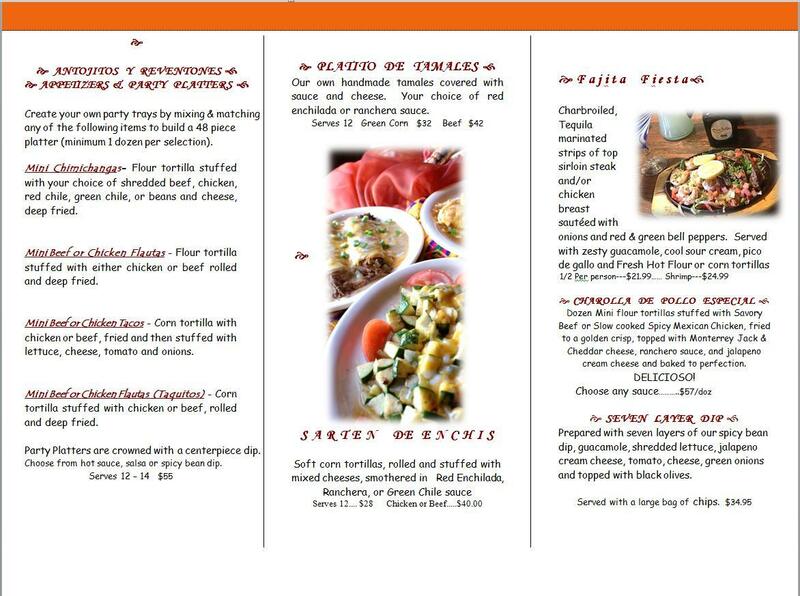 We have plenty of catering options on our menu available to you. 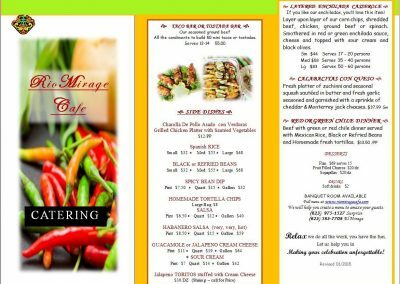 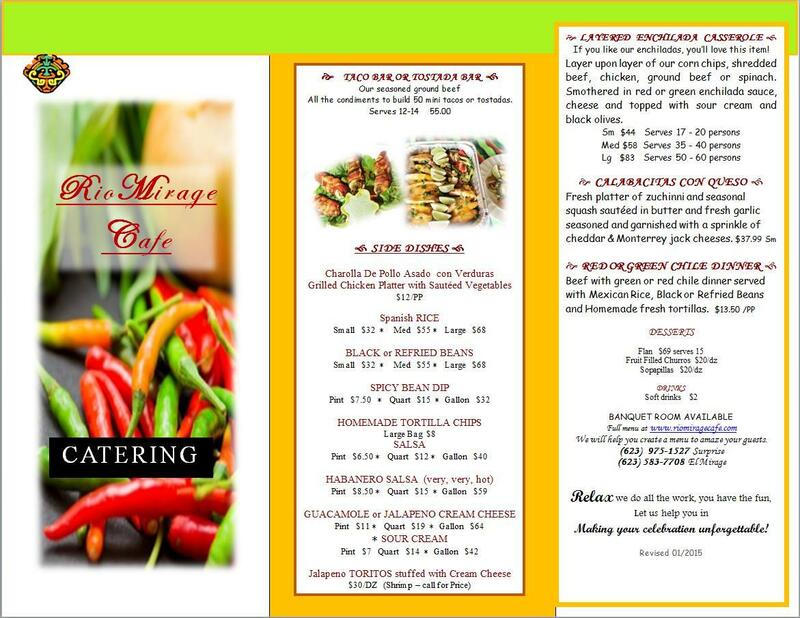 Checkout our Catering Menu below. 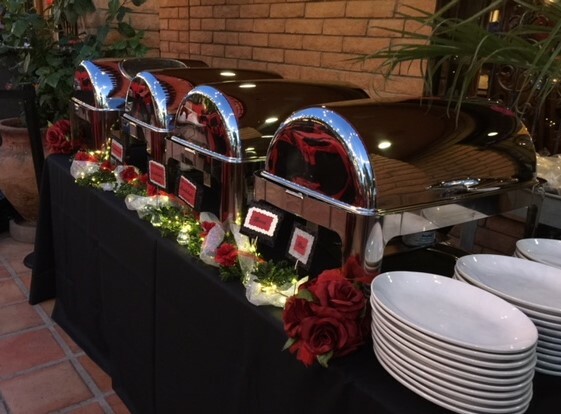 Want Us To Cater Your Next Event? 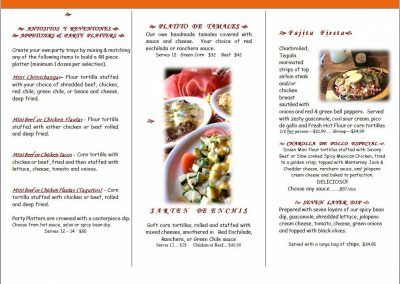 Rio Mirage Cafe is an inviting destination for Familia and Amigos to enjoy amazing Sonoran style recipes handed down for generations.